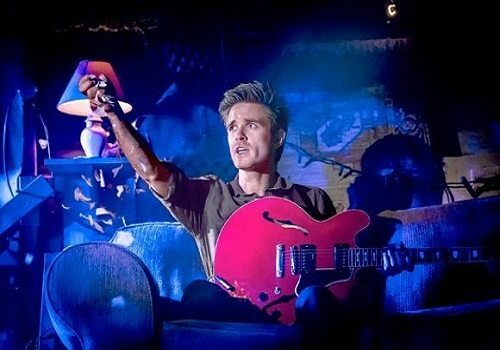 Following a highly successful and critically acclaimed season at the Meiner Chocolate Factory, Close To You: Bacharach Reimagined will transfer to the Criterion Theatre for a limited run from 3rd October. The show was previously entitled What’s It All About? 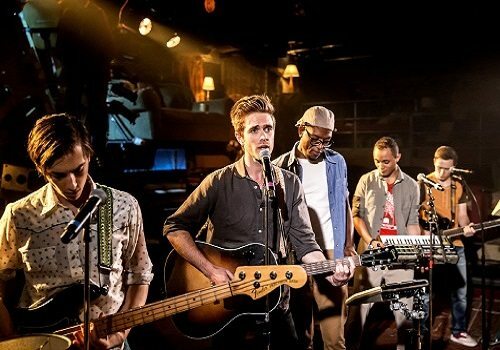 Bacharach Reimagined. 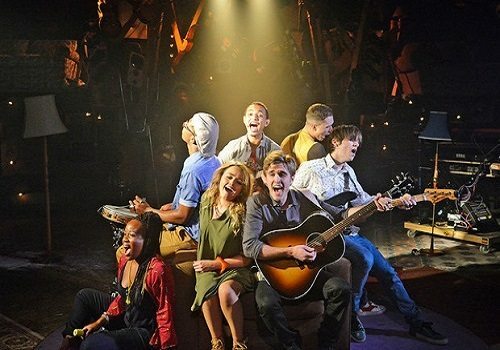 Close To You is a new musical featuring Burt Bacharach’s songbook and new arrangements by Kyle Riabko. It features well-known songs such as ‘I Say a Little Prayer’, ‘Magic Moments’, ‘The Look of Love’ and ‘What’s New Pussycat’ amongst many others. Performed by a young, multi-talented cast of musicians led by Riabko, the show blends nostalgia and innovation so that all generations can enjoy the familiar songs as if for the very first time. Close To You fuses innovative choreography with over thirty of Bacharach’s melodies to take the audience on an exhilarating and emotional journey. The production is directed by Steven Hogget, who is best known for providing the movement for Once and The Curious Incident of the Dog in the Night Time. It will feature Set Design by Christine Jones and Brett Banakis, Costume Design by Matthew Wright, Lighting Design by Tim Lutkin and Sound Design by Richard Brooker. It is produced by David Lane Seltzer for Entertainment 360. 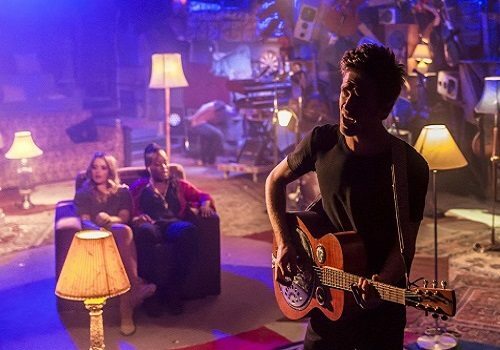 Close To You: Bacharach Reimagined is due to run at the Criterion Theatre from 3 October to 10 January. With recognisable songs, this show is suitable for all ages. Click here for the Criterion Theatre seating chart and seat price guide.